Joshua and Shannon have completed the first of three phases of the Shell funded Indigenous Trainee and Cadet Partnership Program. Both successfully graduated from South Metropolitan TAFE on 10th October 2018 after temporarily residing in Fremantle, Western Australia, for three months. Having completed the nationally recognised Certificate III in Maritime Operations (Integrated Rating) and additional offshore safety training like the BOSIET, Joshua and Shannon are ready to gain more experience during seatime offshore, completing their five Tag Books. 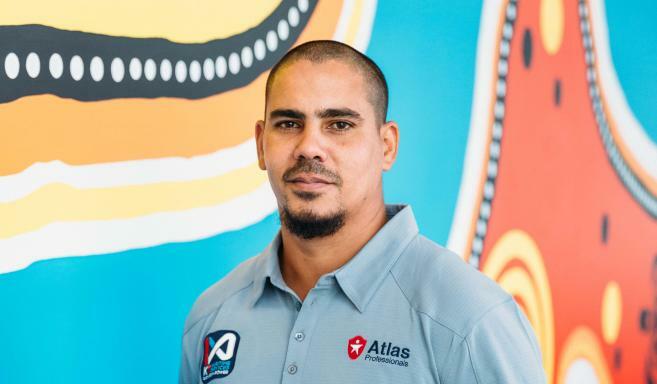 Atlas Professionals’ client Siem Offshore has been extremely supportive of the cadet and trainee placements and is truly focused on supporting Indigenous Australians. Trainee Integrated Rating (TIR) Shannon joined the Siem Thiima for his first offshore vessel placement as a TIR. Advanced Standing Deck Cadet Calvin Tolentino has recently completed a five week swing on board the same vessel. Siem Thiima is a new build Platform Supply Vessel (PSV) and the first of its kind to operate in Australia. The PSV is specially designed for safe and reliable services to offshore installations. It is environmentally friendly with focus on dual fuel consumption, Marine Diesel Oil and Liquefied Naural Gas. 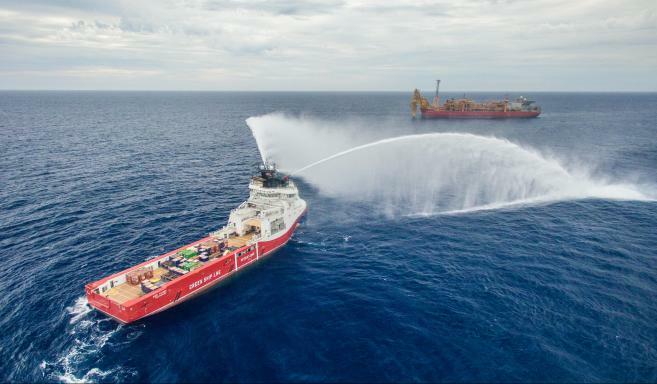 Siem Thiima is on contract to Woodside to perform supply and support services to multiple facilities located offshore on the North West Shelf. Port operations including LNG bunkering operations take place at Woodside’s King Bay Supply Base in Dampier. “Shannon has been involved in the morning tool box talks and risk assessments prior to commencing daily tasks with the crew. All the crew have enjoyed mentoring Shannon as he learns about the safe operations and procedures of maritime operations, which include routine deck maintenance, mooring operations, loading and discharging of deck cargo at offshore facilities. Shannon has been actively involved in on board drills such as firefighting and rescue boat operations. With his positive attitude and enthusiasm, he will have a bright future in the maritime industry”, remarked Captain Andrew. “Calvin has actively participated in all shipboard operations with a can do attitude. These included vessel handling, Dynamic Positioning operations, cargo operations, safety drills and engine room maintenance. 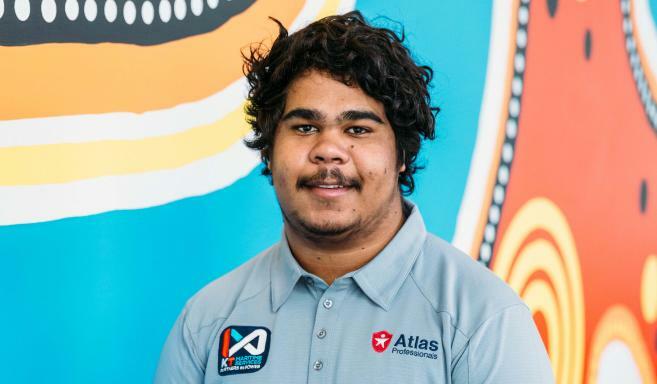 He has gained some valuable knowledge and experience during his time on board, which he can take with him to his next vessel assignment and into Maritime College next year. The Thiima crew and myself wish him well for the rest of his cadetship and career ahead”, said Captain Johnathon. On behalf of Shell and Kotug Atlas Professionals would like to thank Siem Offshore for providing training berths and supporting this successful Indigenous Trainee & Cadet Partnership Program.